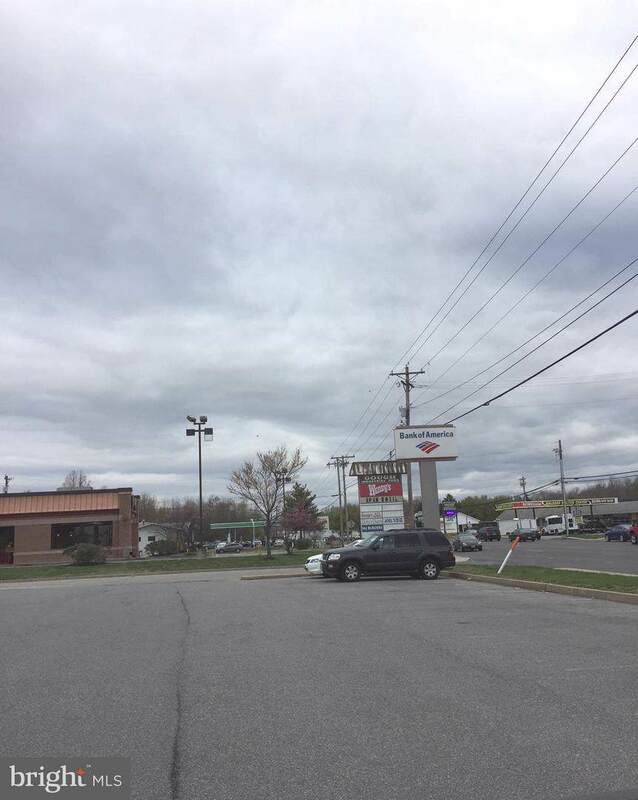 1.34 AC+/- Pad Site in Waldorf, MD. 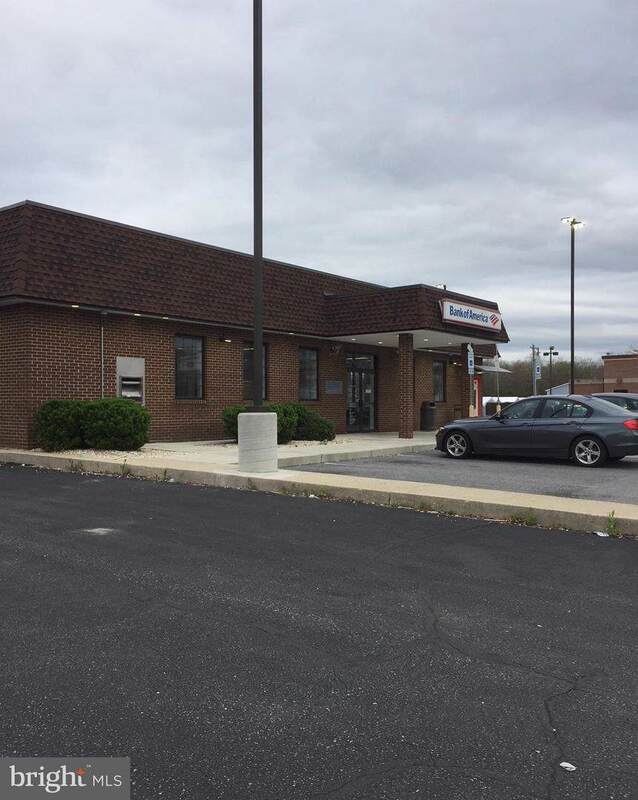 Located at the intersection Gough Drive and Leonardtown Road (MD Route 5). 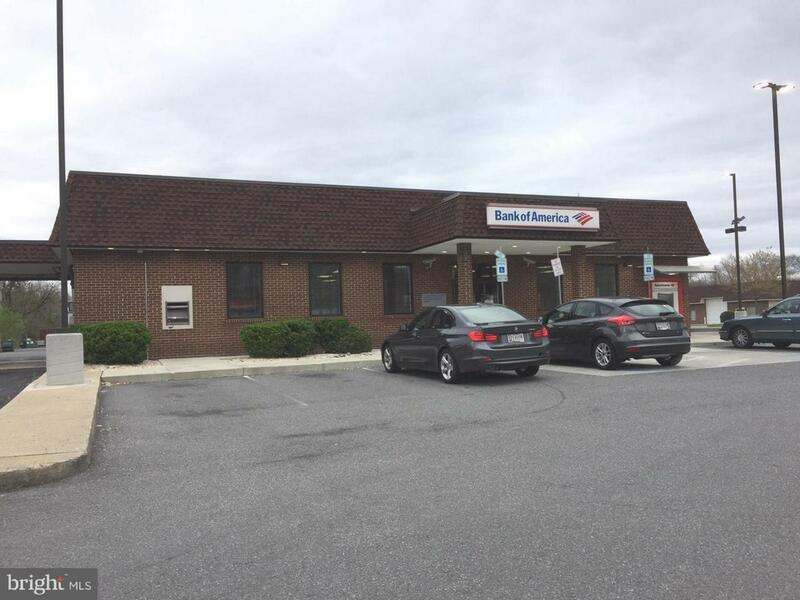 Existing "Bank of America" Building located on site is approximately 4,550 SF +/-. 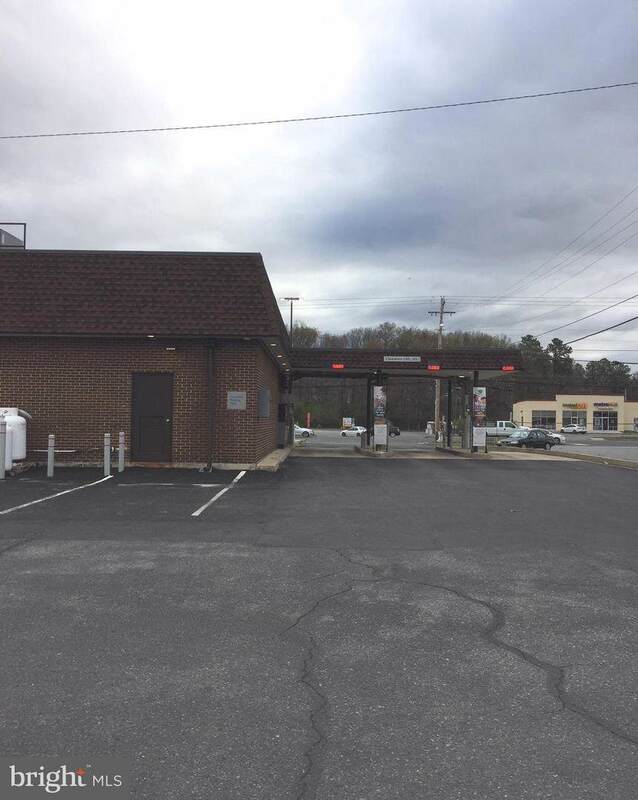 Road frontage on Leonardtown Road (AADT: 27,781) Site has access directly off of Leonardtown Road, Gough Drive and Post Office Road. Zoned CB (Central Business).